New figures released by ADS show last month was the second strongest May on record seeing 118 aircraft deliveries, behind only 2016’s record with total deliveries for 2017 predicted to reach 524 aircraft, worth up to £10.5bn to the UK and widebody aircraft deliveries continuing an upward trend, 2 per cent higher year-on-year. Deliveries of 84 Single Aisle and 34 Widebody aircraft in May represented £2.5bn in value to UK industry, as global delivery rates continued to closely track 2016’s record-setting figures. Despite strong deliveries in May, overall deliveries are down slightly on 2016 levels, running 11 aircraft lower than the first five months of last year, but Widebody classes of aircraft continue to see an upward trend in delivery rates. A global order backlog remains of 13,312 aircraft and 23,038 engines, expected to be worth up to £210bn to the UK economy over the next decade. 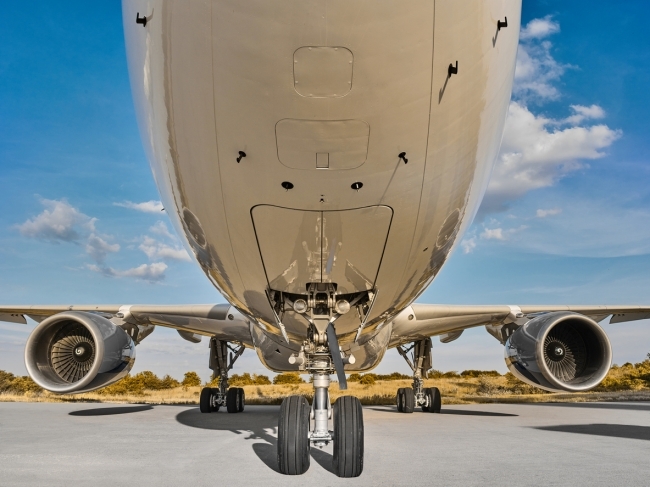 ADS Chief Executive Paul Everitt said: “The aerospace sector is one of the UK’s greatest industrial success stories, and is on track for another successful year. “In June, the Paris Air Show saw orders announced that will be worth another £13bn to the UK economy. Demand from customers continues to run at high levels, but we must make sure we invest in productivity to guarantee the UK’s ability to compete in the years ahead.